In this article, we will list some of the richest countries in Africa. Africa is home to more than fifty countries, and traditionally the continent has been regarded as one of the poorest continents in the world. Thankfully, Africa is becoming a new investment destination for foreign investors and these are the richest countries in Africa based on GDP (Purchasing Power Parity) Per Capita. What is GDP per capita based on purchasing power parity? GDP per capita (PPP-based) is gross domestic product converted to international dollars using purchasing power parity rates and divided by total population. The U.S. dollar (US$) is commonly used as the base currency. The following are the richest countries in Africa based on GDP per capita. Cote d’Ivoire also known as Ivory Coast, is the world’s largest producer and exporter of cocoa beans and also a producer and exporter of coffee and palm oil. 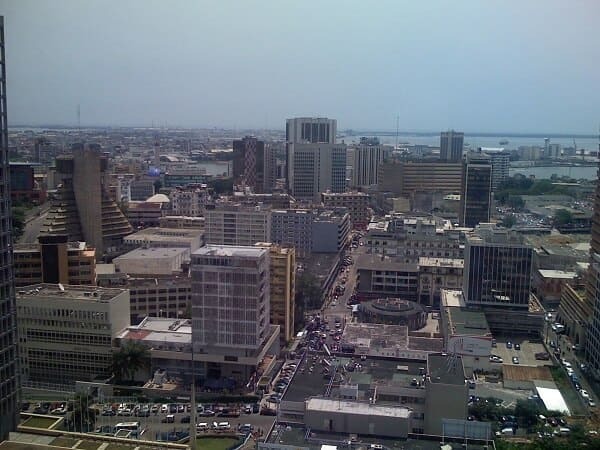 Cote d’Ivoire has a population of 23 million people and a GDP (PPP) per capita of $3513, which makes it the twentieth richest country in Africa. 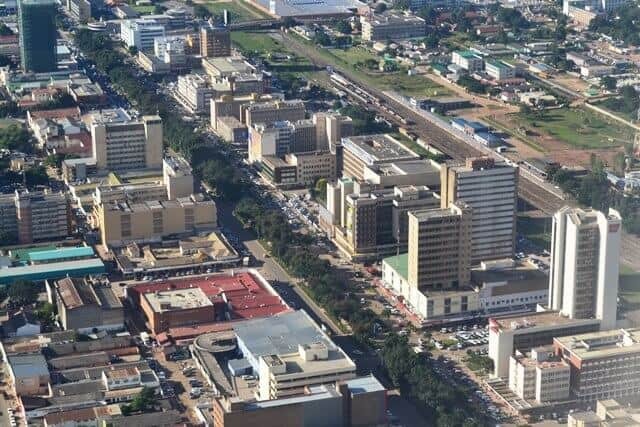 Zambia is a South African country with a population of around 15.5 million people. The Zambian economy has experienced tremendous growth in the past decade, with real GDP growth averaging roughly 6.7% per annum. Zambia is heavily dependent on its copper export revenues, and it is Africa’s second largest copper producer. Zambia has a GDP (PPP) per capita of $3,833, which puts it in the nineteen position on the list of richest countries in Africa. 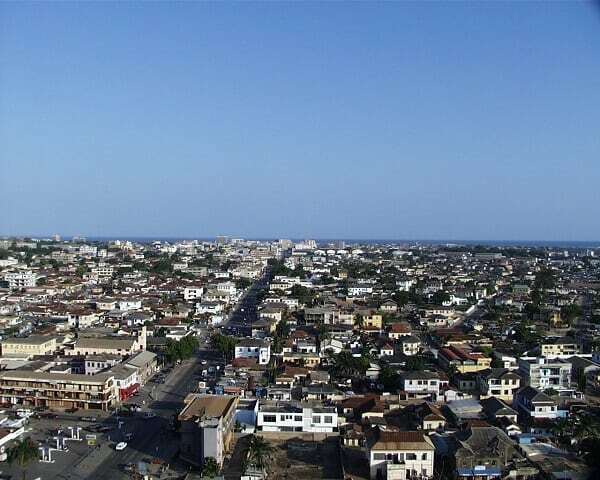 Ghana is a West African country with a population of 26.9 million people. Ghana runs a well-diversified economy mainly based on agriculture and services. It also has a growing oil sector, where it produces about 55,000 barrels of oil daily. Ghana has a GDP (PPP) per capita of $4,210 and it is the eighteenth richest country in Africa. Before the secession of South Sudan, Sudan was one of the world’s fastest growing economies. However, the effects of the separation from of oil-rich South Sudan caused significant issues for the country. 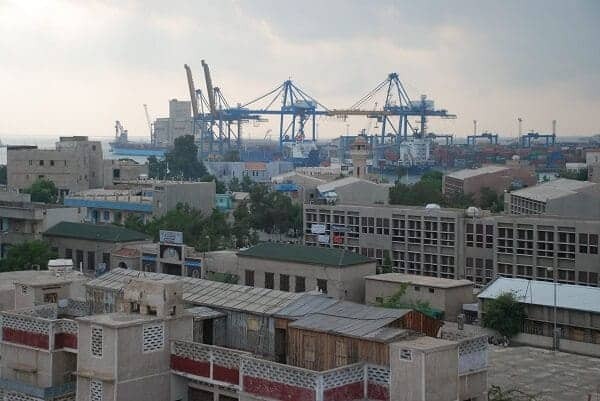 Sudan has a GDP (PPP) per capita of $4387 and that puts it in 17th position on the list of richest African nations. Nigeria has recently emerged as Africa’s largest economy, a position once held by South Africa. The Nigerian economy is heavily dependent on oil revenue, as it is the leading producer of oil in Africa. However, based on GDP (PPP) per capita, Nigeria is only the sixteen richest country in Africa. The Republic of the Congo, also called Congo-Brazzaville has a population of around 4.5 million people. 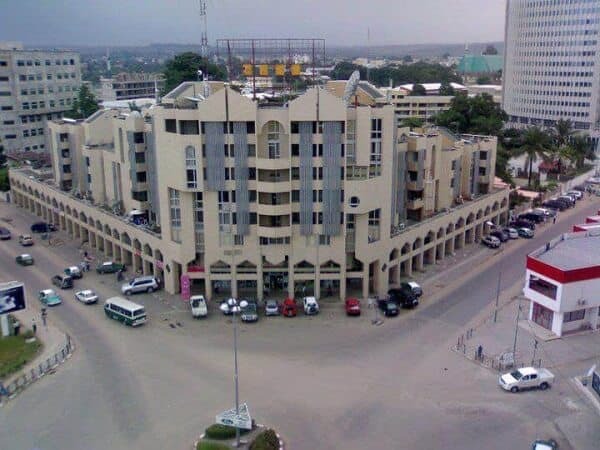 It has a GDP (PPP) per capita of $6,381, and it is ranked the fifteenth richest country in Africa. Cabo Verde, formerly also was known as Cape Verde, is an Island in Western Africa that makes most of its revenue from Tourism as well as commerce, transport, and public services. 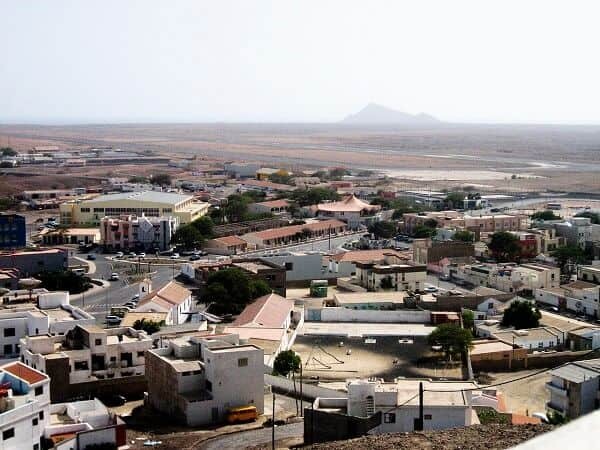 Cabo Verde has a population of about half a million and a GDP (PPP) per capita of $6,556.5, which makes it the fourteenth richest countries in Africa. Angola is the second-largest producer of oil in Africa, and its economy is largely dependent on oil exports earnings. Other sectors like the agriculture and diamonds industry also contribute to the Angolan economy. 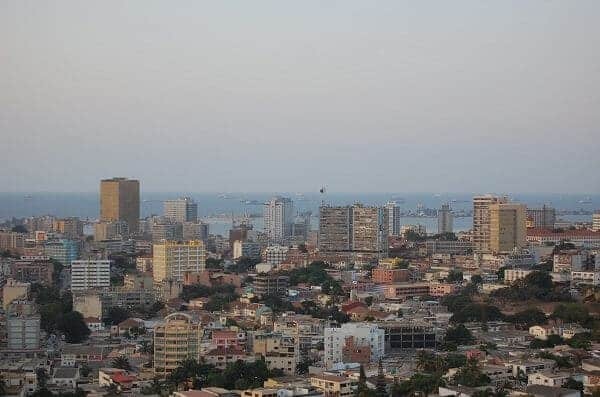 Angola has a GDP (PPP) per capita of $7,386, which places it in thirteenth place among the list of richest African countries. Swaziland is a landlocked country bordered by South Africa. Swaziland population of 1,4 million people are dependent on subsistence agriculture. Swaziland has a GDP (PPP) per capita of $8,647, and it is the eleventh richest country in Africa. Namibia one of the largest producer of uranium in the world and it dependent on revenue earned from the extraction and exporting of minerals such as diamonds. 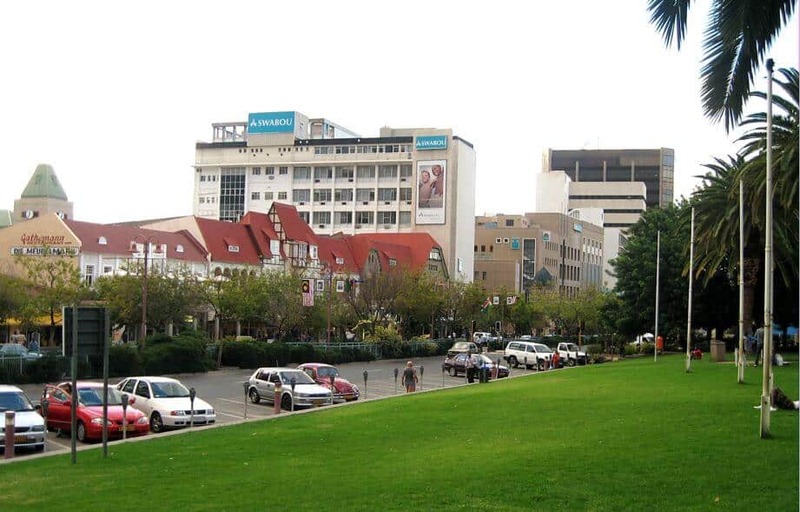 Namibia has a population of 2.5 million people, and its GDP (PPP) per capita of $10,411 makes it the tenth richest country in Africa. Egypt has one of the most developed economies in Africa, and it has the second largest economy in Africa behind Nigeria. 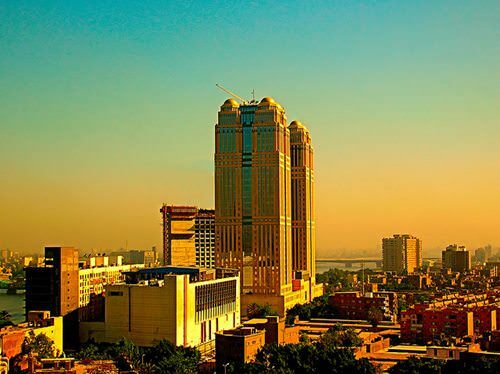 Egypt is one of the most developed countries in Africa and its GDP (PPP) per capita makes it the ninth richest country in Africa and the third richest North African Country. 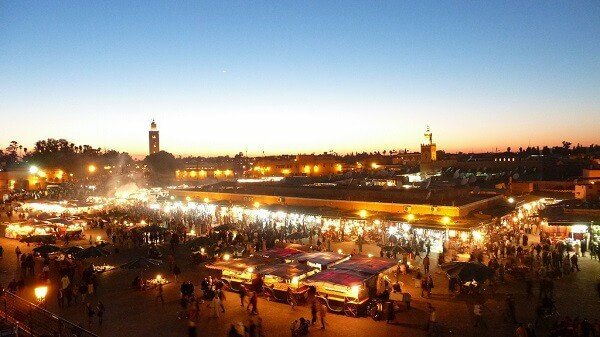 Following the uprising that led to the removal of President Zine al-Abidine Ben Ali in January 2011 at the start of the Arab Spring, once again the outlook is positive for one of the best-run economies in Africa. Tunisia has a GDP (PPP) per capita income of $11,467.1, which makes Tunisia the second richest country in North Africa and eight most affluent in Africa. South Africa is Africa’s second largest economy by GDP. It was overtaken as the largest economy when Nigerian rebased its GDP calculations for the first time in over two decades. 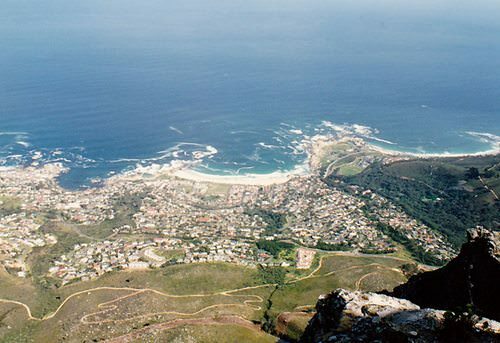 Unlike most African countries, South Africa runs a well-diversified economy. The Republic of South Africa has a GDP (PPP) Per Capita of $13,195.5, which makes it seventh, on the list of the richest countries in Africa. 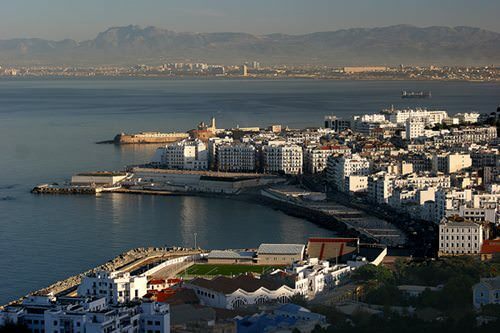 The Algerian economy is primarily based on its fossil fuels energy sector, which accounts for at least 60 percent or more of the budget revenues, 30 percent of the country’s GDP, and more than 95 percent of Algeria’s export earnings. 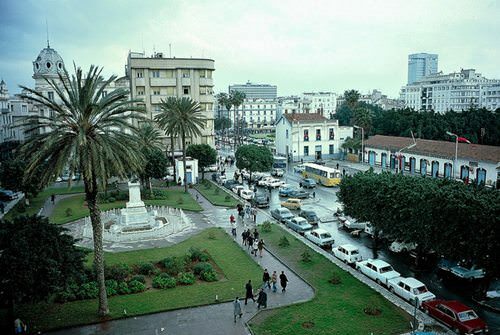 Algeria has a GDP (PPP) per capita of $14,717.3, which makes it the richest African country in North Africa and the sixth richest African country. Botswana, the second largest producer of diamonds in the world, is a mid-sized country in Africa with a population of just over two million people. Botswana, formerly among the poorest countries in the world is now one of the fastest-growing economies in the world. 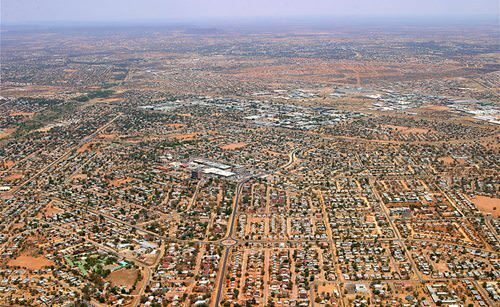 Botswana boasts of a GDP (PPP) per capita of $15,839.3, which makes it the fifth richest country in Africa. Gabon is one of Africa’s largest oil producing nation. 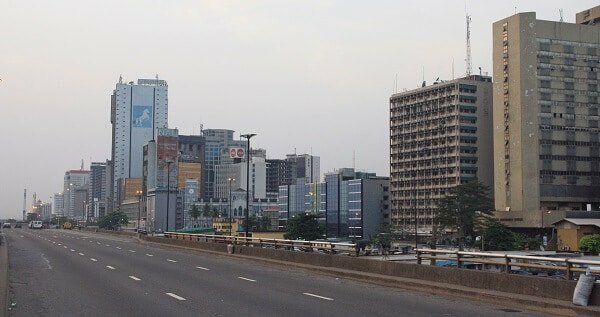 Gabon’s low population density and booming oil production have helped the country become one of the richest countries in Africa. Gabon has a GDP (purchasing power parity) per capita of $20,081, which makes Gabon the third richest country in Africa. Mauritius is an island in the Indian Ocean with a per capita income higher than the global average. The economy of Mauritius is a well-diversified economy that benefits from sugar production, tourism, textiles and apparel production, and financial services. 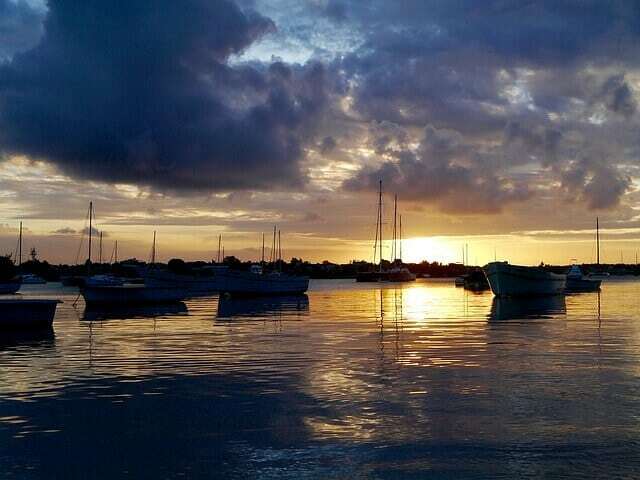 UN regards Mauritius as the most developed country in Africa, and with a GDP (PPP) per capita, of $20,085.2, it is the third richest country in Africa. Seychelles is an island in the Indian Ocean to the East of Africa, and its primary sources of income are industrial fishing and Tourism. 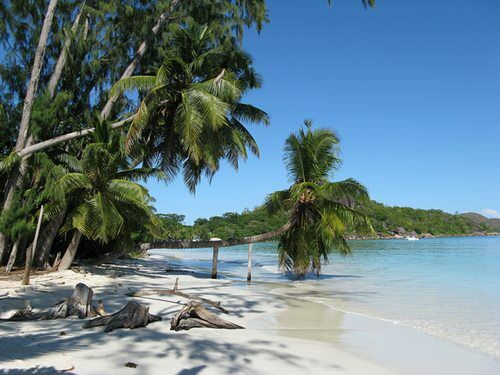 Seychelles GDP is just about $2.4 billion, but with a population of 92,000 and a one percent unemployment rate, Seychelles has a GDP (PPP) per capita of $27177.2, which makes it the second richest country in Africa. 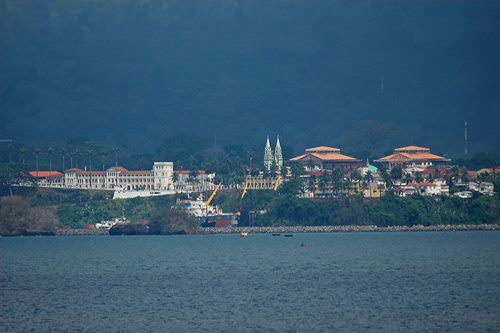 Equatorial Guinea is a small African country that shares its borders with Cameroon and Gabon. Equatorial Guinea has a population of less than a million and it one of Africa’s largest producers of oil. Like most oil-rich African countries, Equatorial Guinea is plagued by a high-level of corruption. 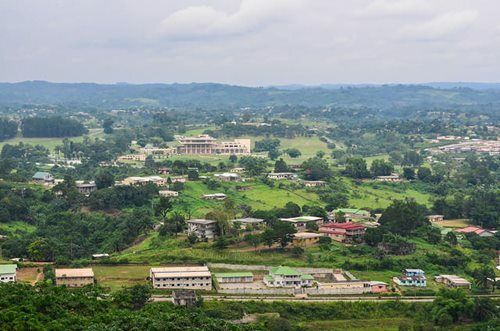 However, due to its oil wealth and low population, Equatorial Guinea has a high GDP (PPP) per capita of $40718.8, which is more than twice the global average. Based on this, Equatorial Guinea is the richest country in Africa. 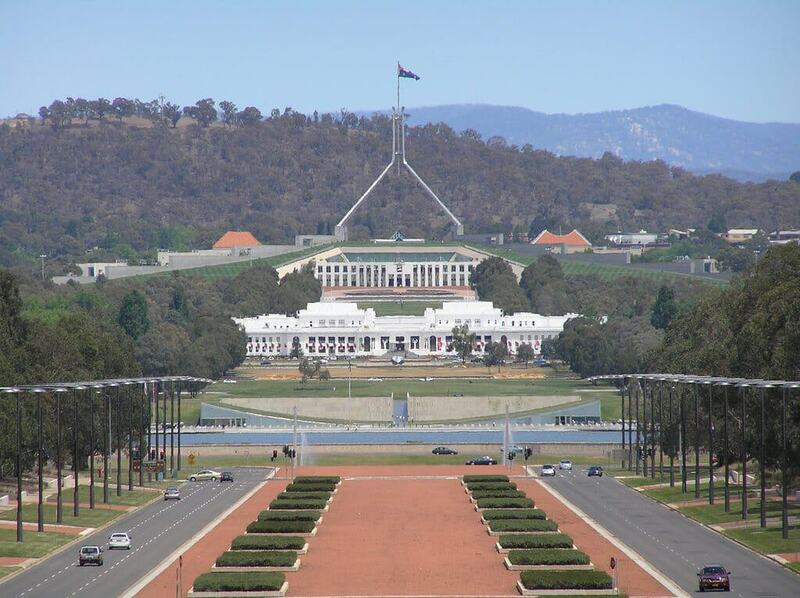 Population: United Nations Department of Economic and Social Affairs: Population Division.